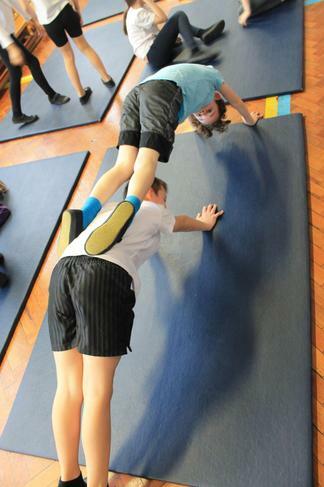 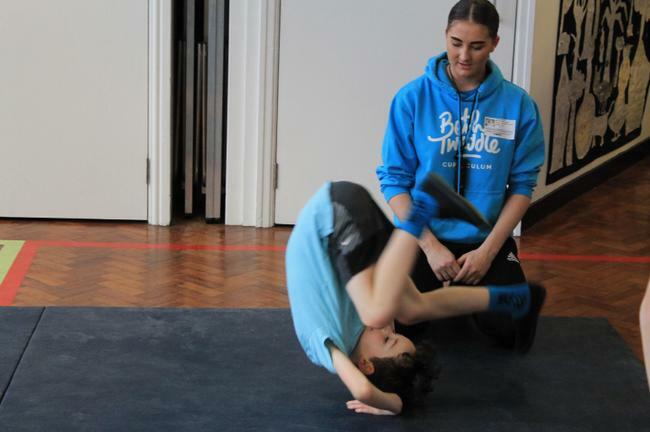 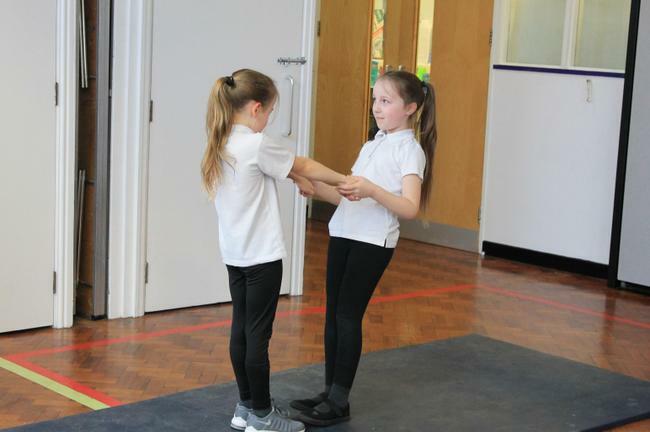 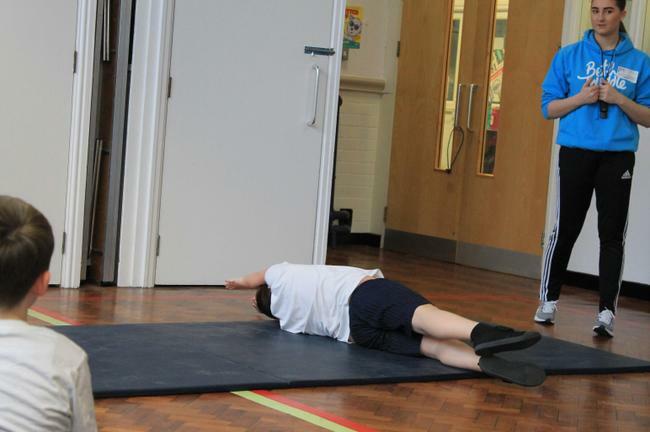 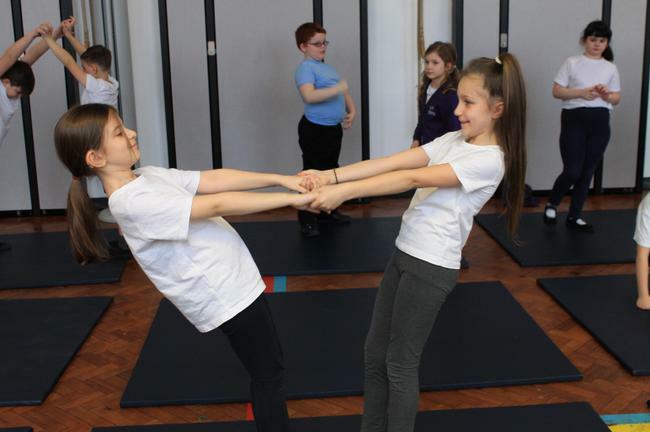 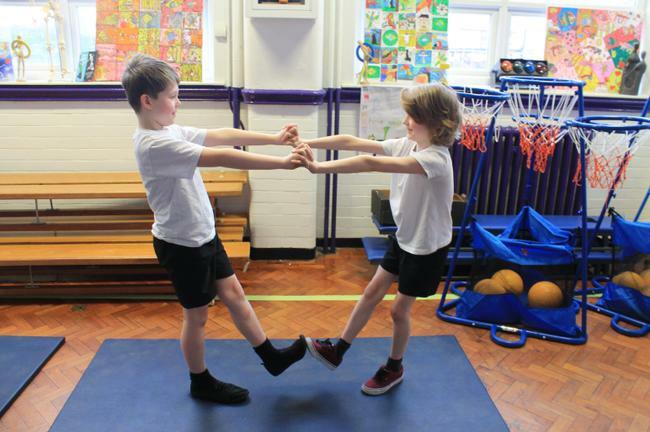 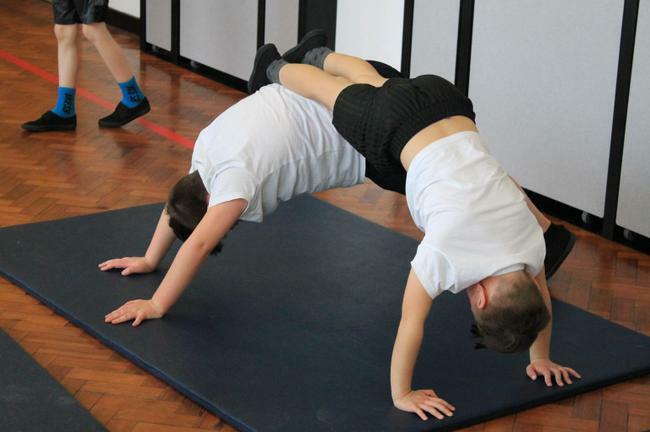 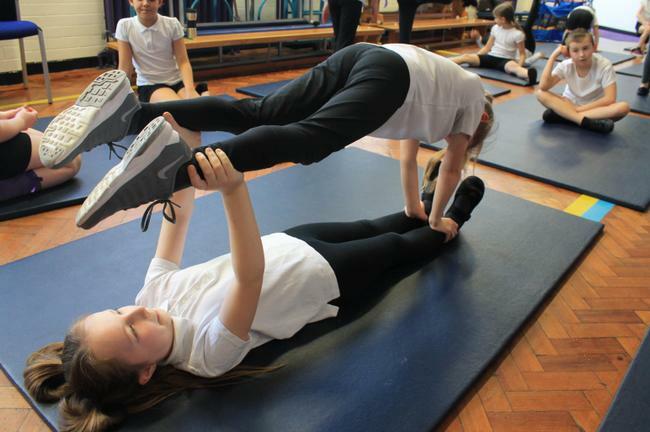 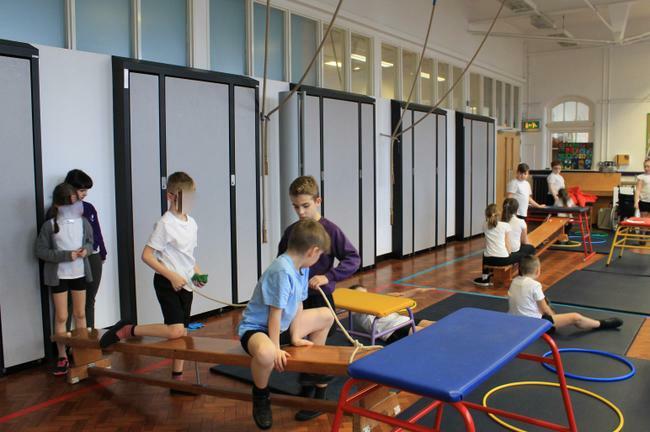 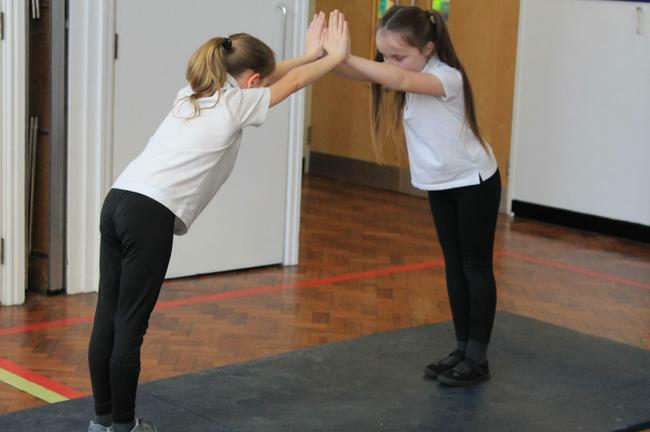 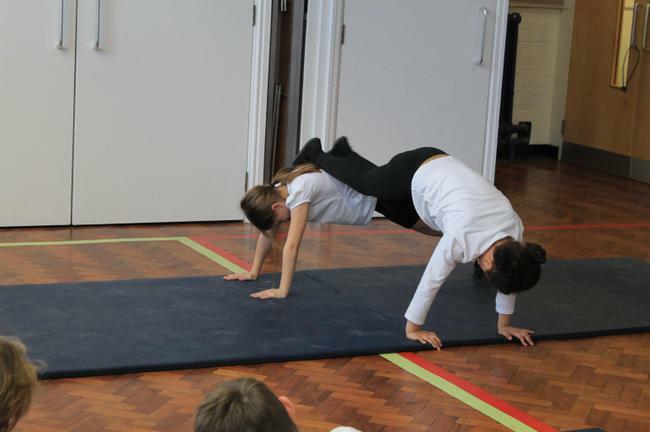 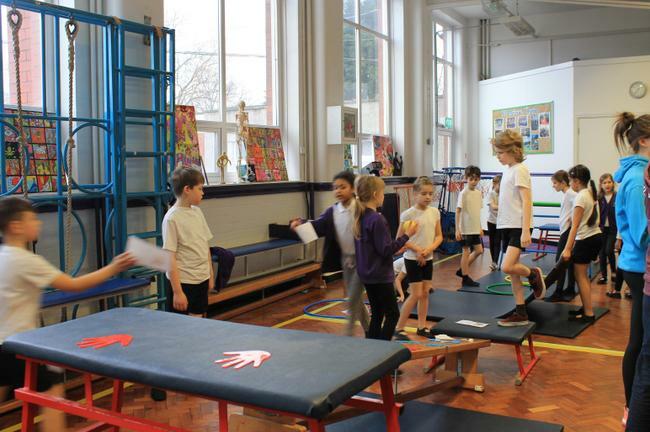 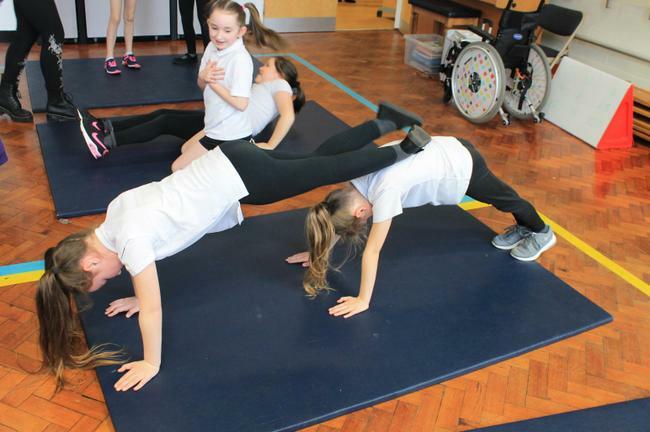 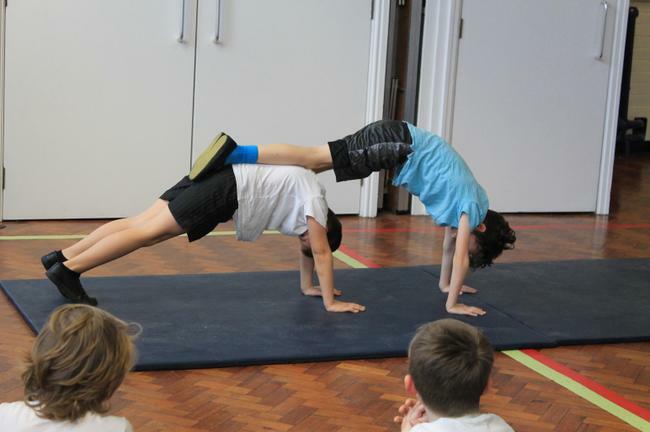 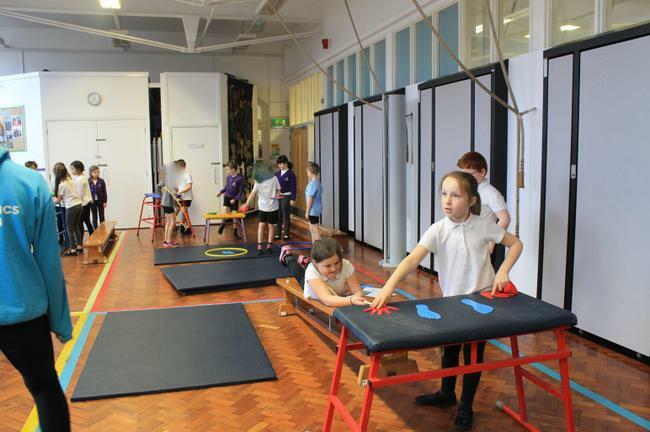 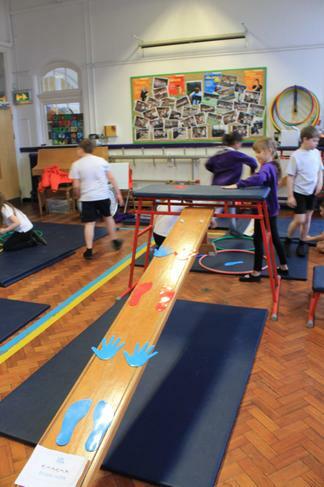 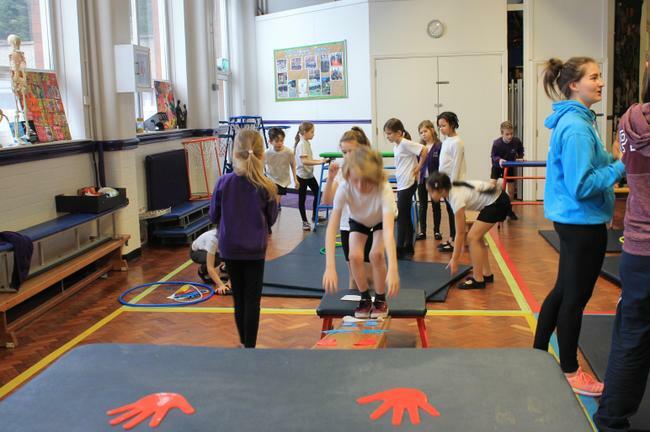 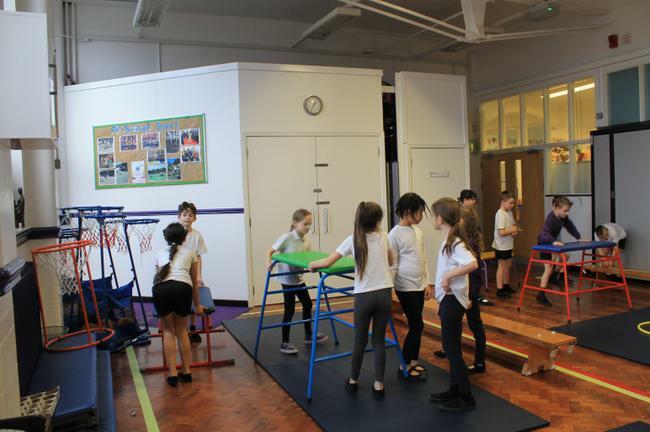 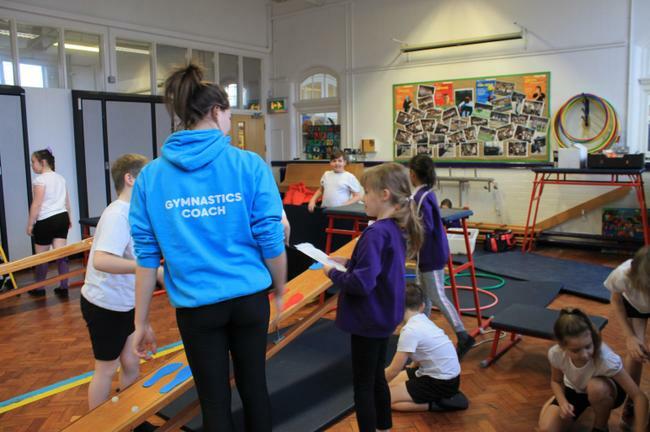 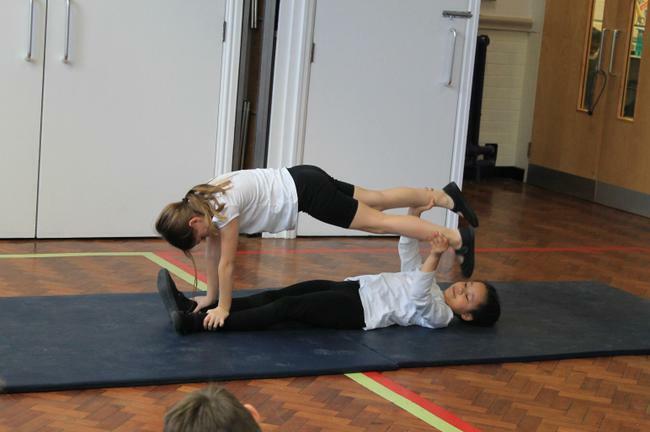 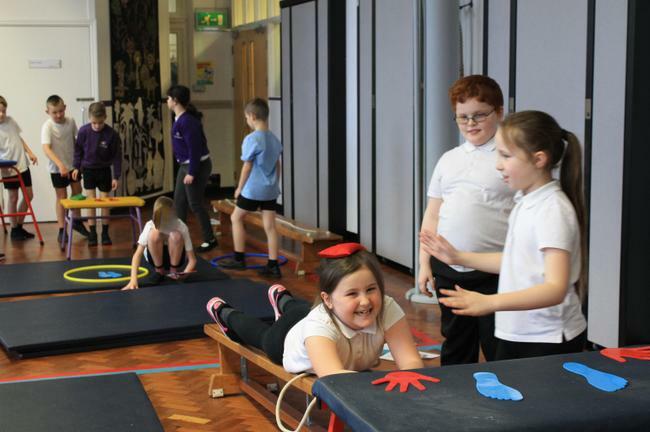 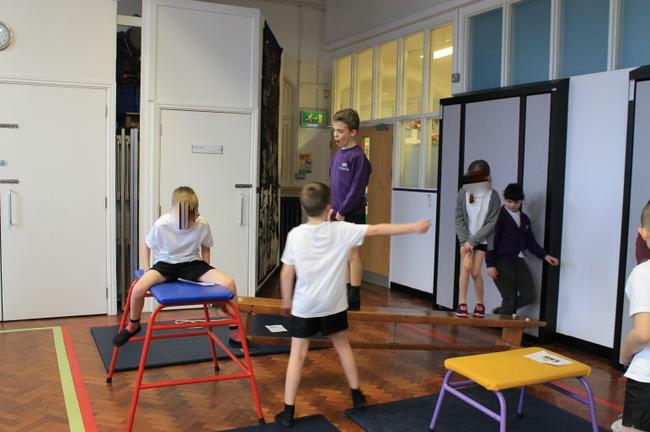 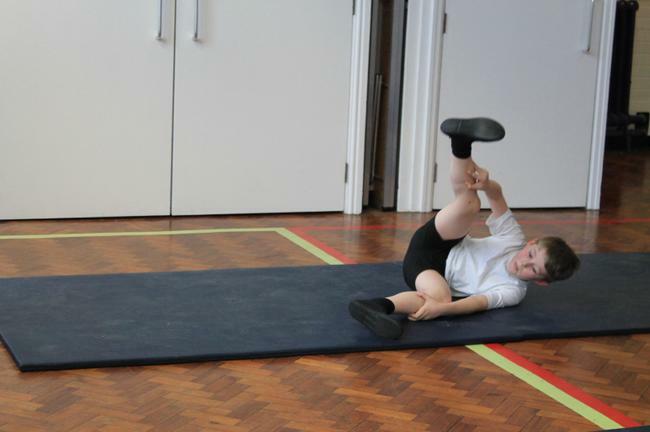 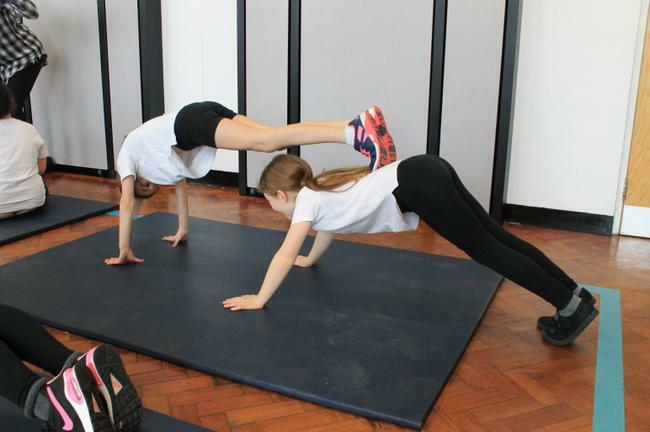 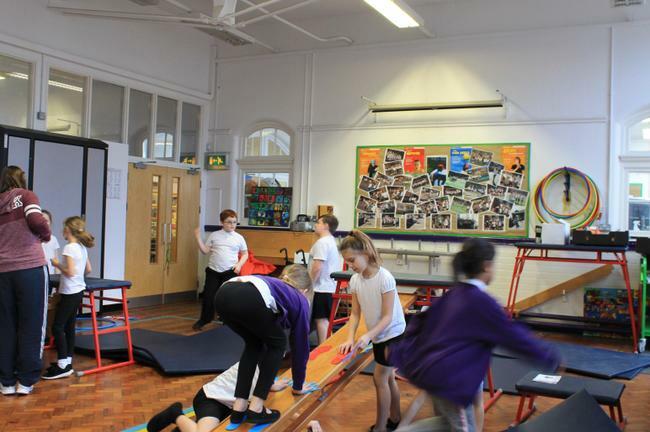 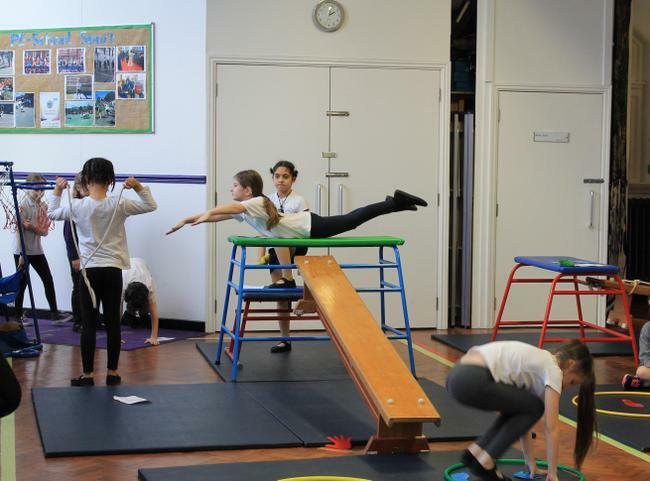 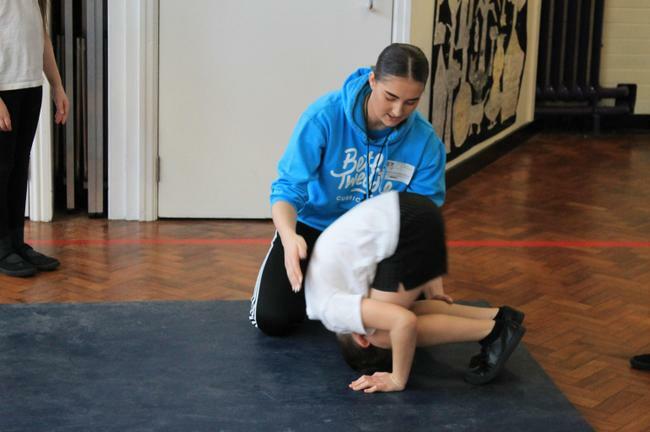 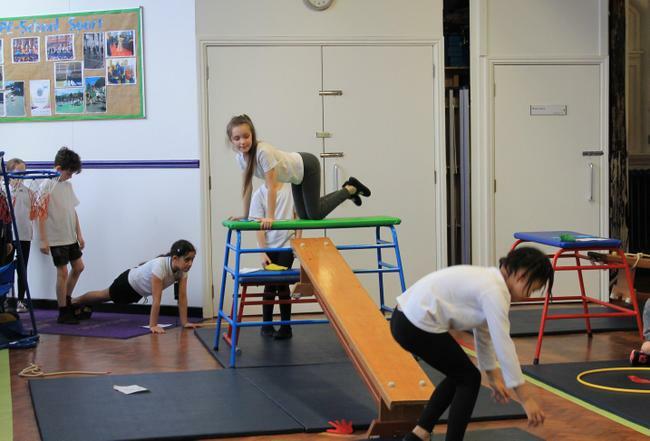 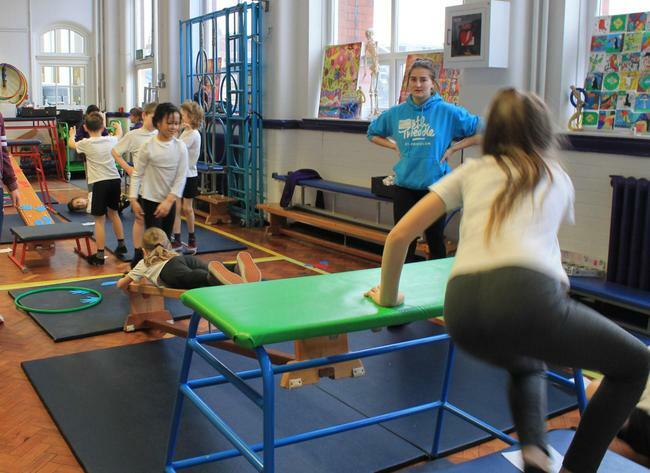 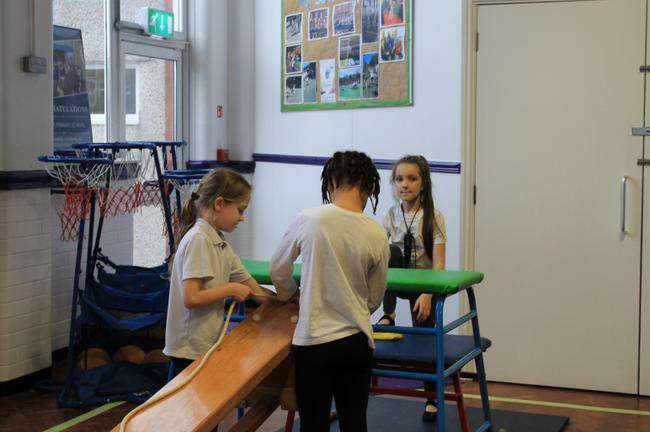 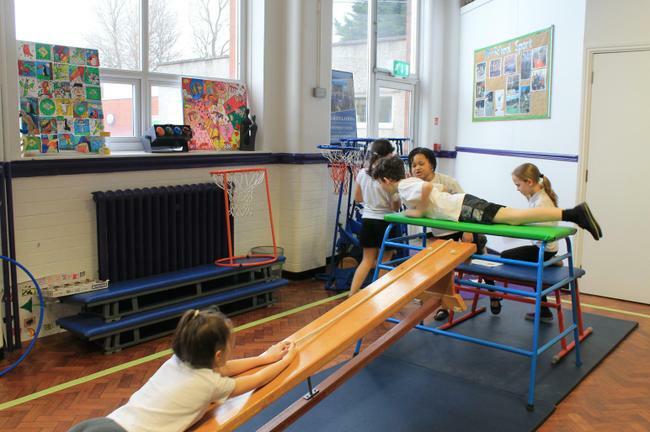 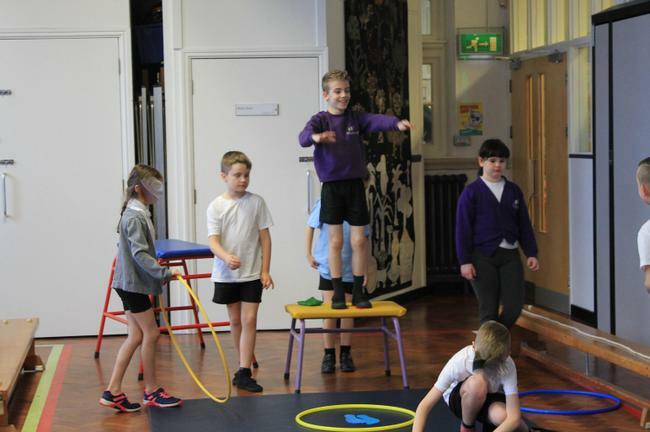 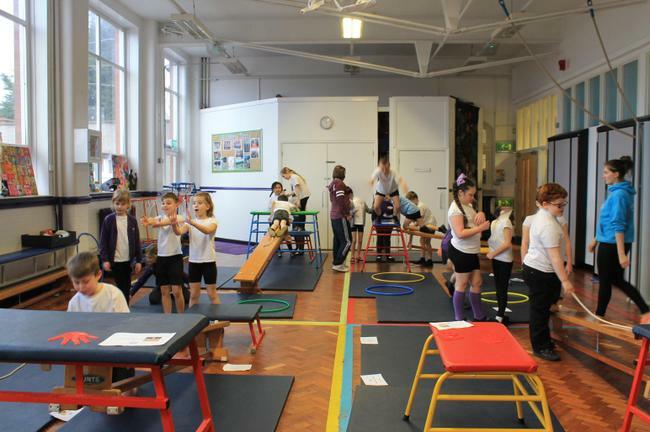 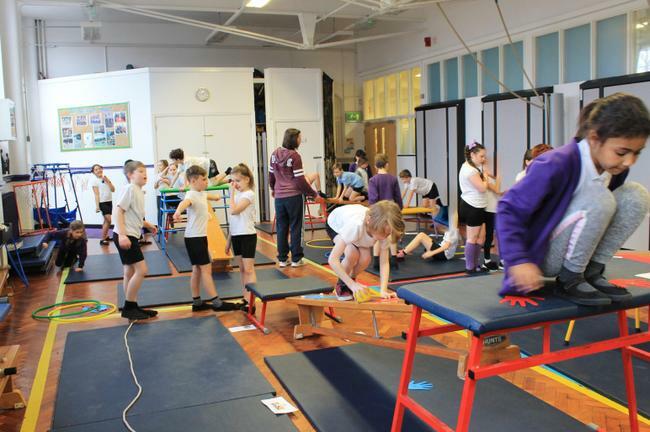 Look at what we have been learning in gymnastics! 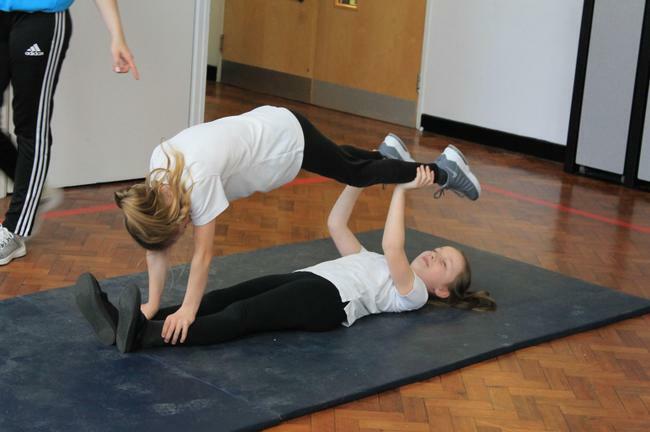 In our last lesson, we used what we had learnt to create our own circuits. 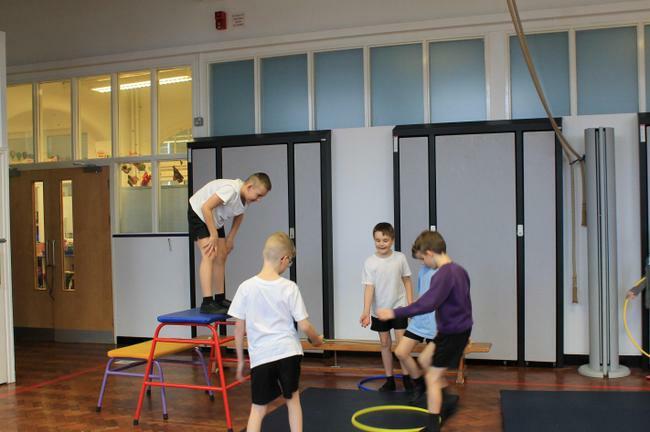 We had to safely set out the equipment and then decide which travels, balances, jumps and shapes to include.